Where does the time go? All of a sudden it’s What i’M Playing Wednesday, then it’s the weekend, then I play Assassin’s Creed IV: Black Flag for 24 hours over the weekend, then it’s Tuesday? Where is my mind? Sometimes it’s sad sometimes it’s for the best. 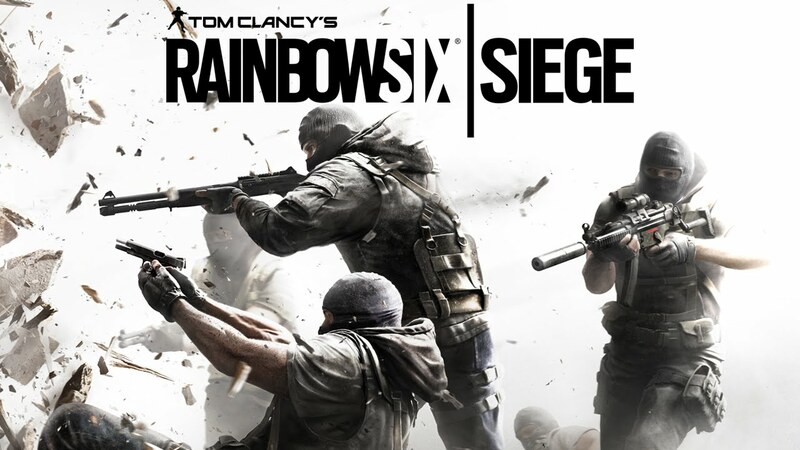 Ubisoft has announced that Rainbow Six Siege has been delayed from October 13th until Dec 1st for all regions to improve the co-op experience across all game modes and other improvements and adjustments. to see. 1080P 60 fps very high quality streaming. And comparing achievements with a friend is supported and recently played list has been added to show which or your friends are playing what. Note Ghost’s new voice talent, Nathan Drake– I mean Nolan North. Halo 5: Guardians developer 343 Industries has responded to the outcry from fans in response to the news that its upcoming Xbox One-exclusive shooter won’t feature split-screen support. 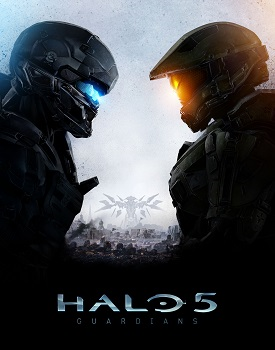 343i franchise development director Frank O’Connor explained that adding in the feature simply isn’t possible. “If we could do it, we would do it. But it is what they call ‘nontrivial,'” he said. So tomorrow I have another What I’m Playing Wednesday, as I’ll go into further details about my 24 hour Assassin’s Creed IV bleeding-eyes marathon, and what I’ll be playing next. I’ll be writing more of a proper review for the title as well, about its good’s and bad’s and why it takes me 6 months to beat a Ubisoft open-world game, where I usually resort to a complete shut-in weekend to get it out of the way. Actually tomorrow’s column might just be a What I’m Playing/iReview. I also really didn’t get up to doing anything last week in the way of a review or achievements. I hope to change that this week. They’re my favourite parts after all. This entry was posted in News and tagged Assassins Creed Black Flag, Destiny The Taken King, Games, Gaming, Halo 5, Rainbow Six Siege, Video Games, Windows 10, Xbox, xbox 360. Bookmark the permalink.